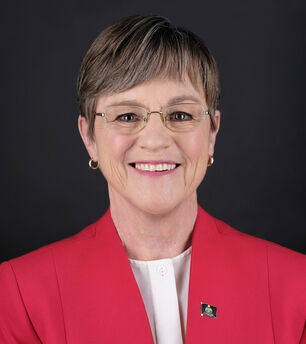 Laura Kelly was sworn in as the 48th governor of the State of Kansas on January 14, 2019. Laura grew up in a career military family where she learned the importance of service, integrity and accountability. 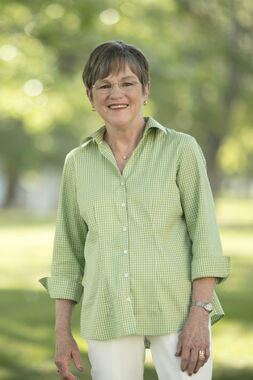 She has made it her life’s work to fight for children and families on the job, in her community, and as a four-term state senator.As the long-time leader of the Kansas Recreation and Park Association, Laura advocated for public parks across the state. She was a leading voice in promoting healthy families and communities and improving the quality of life in Kansas through top-notch parks and recreation services. In earlier jobs, she fought to improve mental health services and helped patients live healthy, more productive lives.Laura was elected to the Kansas Senate in 2004. She immediately built a reputation as a no-nonsense leader who could work with anyone to get things done. After just two years, she was asked to serve as the Ranking Minority member of the important Ways and Means Committee. She has advocated for fiscally responsible, balanced budgets that still reflect the priorities of Kansas communities, like schools, health care, roads and public safety. Laura was a key player in the establishment and funding of the Early Childhood Development Block Grants, which have helped thousands of Kansas children enter kindergarten ready to learn. As governor, Laura will bring people together to rebuild Kansas and increase the efficiency of state government. She will work to expand early childhood education and public school funding to give all Kansas kids - no matter where they live - the opportunity to succeed. She will work with lawmakers to expand Medicaid to make affordable healthcare more accessible and support rural hospitals and clinics. And she will balance the budget without new taxes. Laura is ready to bring people together and lead Kansas in the next chapter. Laura and her husband Ted Daughety, a doctor of pulmonary and sleep disorders, live in Topeka and have been married for 35 years. They have two grown daughters, Kathleen and Molly Daughety. 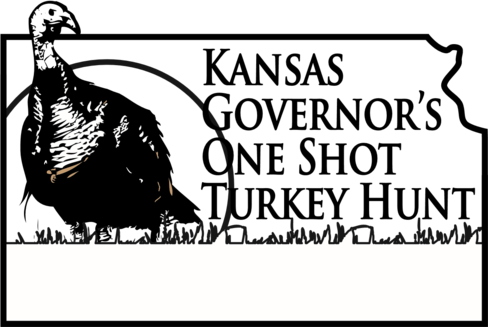 Our mission is to provide a wild turkey hunting experience which promotes hunting heritage, education and the great Kansas outdoors.